Donald Trump slapped a first round of sanctions on Iran in August after pulling out in May of a historic deal aimed at curbing Tehran's nuclear ambitions. A second round of punitive measures is due in November. The UN's top court will rule Wednesday on Iran's bid to suspend crippling US sanctions re-imposed by President Donald Trump after he pulled out of the international nuclear deal with Tehran. The International Court of Justice in The Hague will hand down its decision at 0800 GMT in a case which threatens to plunge relations between Washington and Tehran to a new low. Tehran dragged Washington to the International Court of Justice in July, saying the United States had breached a 1955 "friendship treaty" that predates Iran's Islamic Revolution. Trump slapped a first round of sanctions on Iran in August after pulling out in May of a historic deal aimed at curbing Tehran's nuclear ambitions. A second round of punitive measures is due in November. 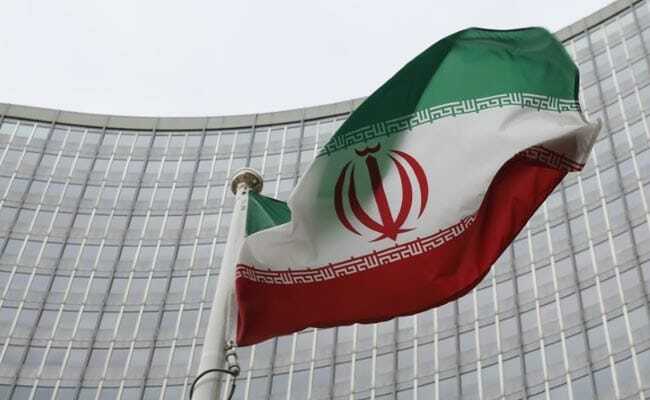 Iran called on the ICJ judges to order the immediate suspension of Trump's unilateral move to reimpose economic sanctions, a move that also alarmed Washington's EU allies. During four days of hearings in late August, Iran's lawyers accused Washington of "strangling" its economy and its representative called the punitive measures "naked economic aggression". Washington however forcefully told the court -- which rules on disputes between United Nations member states -- that it has no jurisdiction to rule on this case as it concerns a matter of national security. However "if the court orders measures, they should be respected," Eric De Brabandere, a professor of international law at the University of Leiden, told AFP. But Trump pulled out of the deal in May, arguing that funds from the lifting of sanctions under the pact had been used to support terrorism and build nuclear-capable missiles. Relations have plunged to a new low since Trump's election in 2016, even as the US president reaches out to North Korean leader Kim Jong-un over his nuclear programme. Trump and Iranian President Hassan Rouhani faced off at the UN in September, with Rouhani denouncing leaders with "xenophobic tendencies resembling a Nazi disposition".